July was a busy month so we didn't get as much done as I'd have liked, but alas, here is a summary of what happened in July and a link to our August 2017 fan artist of the month! I'd also like to congratule SamyMaddie Z on being chosen as our Fan Artist for August 2017. Click here for her gallery. Interested in having your artwork featured on PokemonDungeon.com? please contact us and show us your work! 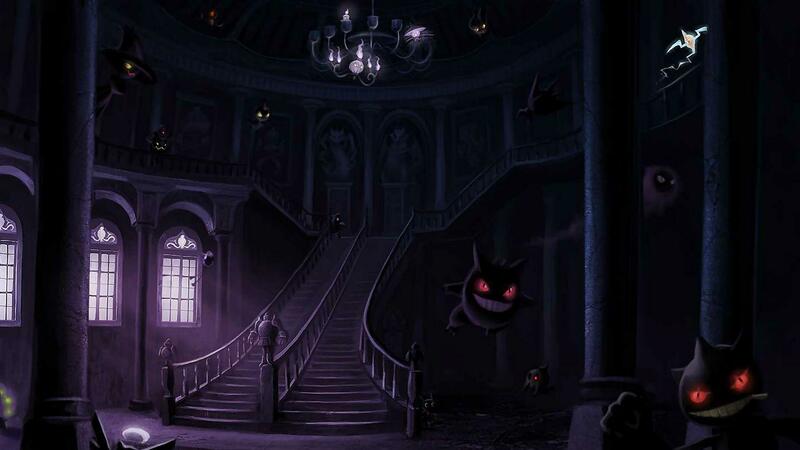 We are also looking to feature Fan Writer of the month from September, ever written a Pokémon story? please send it in :-) we will feature the story regardless, and one will become our featured writer of that month.